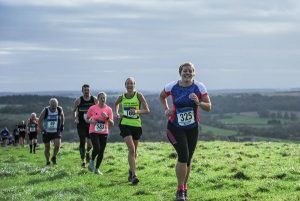 A friendly and popular running race organised by the Dorset Doddlers. 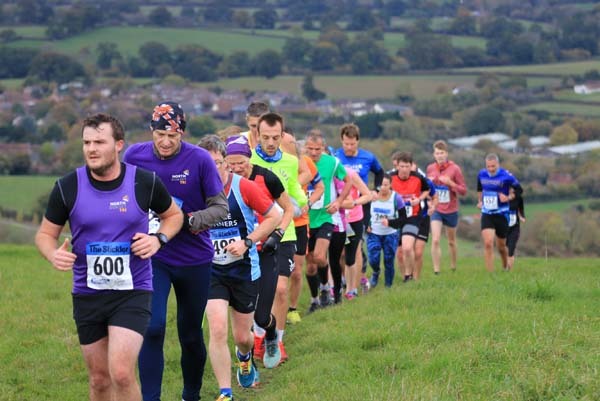 It features over 1500ft of climbing across three peaks of Dorset: Okeford Hill, Hod Hill and Hambledon Hill (and of course not forgetting the infamous and self named ‘Stickle Path’). 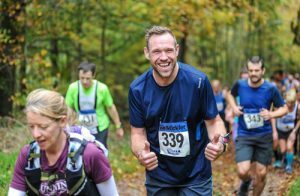 This year’s race will be the 25th running of the event, and if the growing interest in event continues will be another record breaking year. 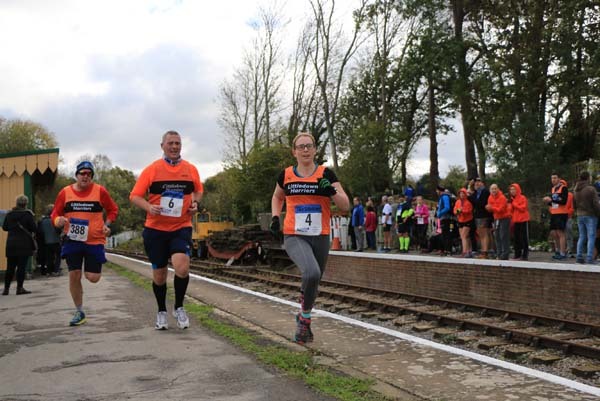 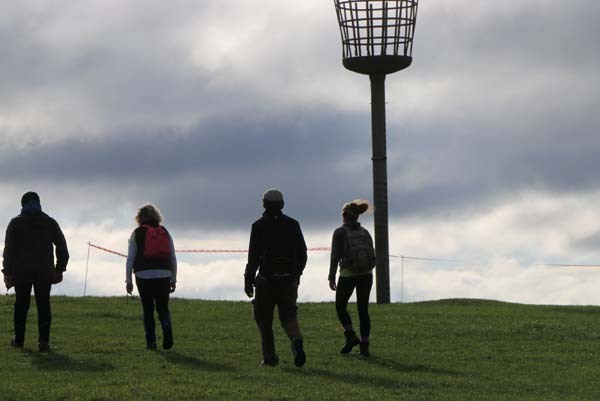 Whether you are a returning runner or new to experience this well-loved event, we look forward to welcoming you on Sunday 27th October 2019. 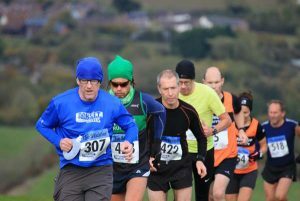 We are delighted that the race is supported by Honeybuns, who make wonderful gluten free cakes that everyone loves.